SIGNED BY THE AUTHOR / PRICE CUT TO $20! 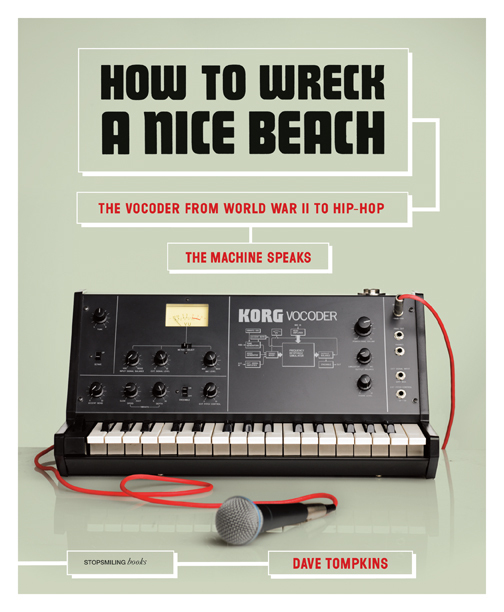 The history of the vocoder: how the Pentagon’s speech scrambling weapon transformed into the robot voice of pop music. Copyright © Stop Smiling Magazine, All Rights Reserved.